Will a cold climate heat pump work for your home? Real-world comfort is a function of geographic location and building performance. If you live in a mild climate, chances are good that you’re fine with just a heat pump. If you live in a cold climate like Philadelphia, New York, Boston, and points north, you’ll either need auxiliary heat or a super insulated building . 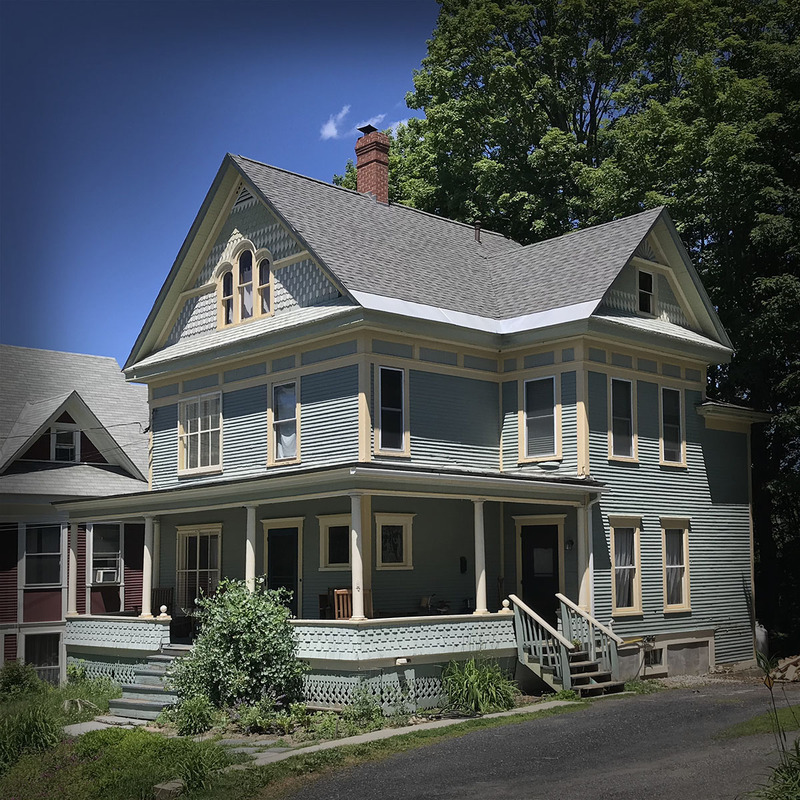 Let’s take a look at how an average ductless mini-split cold climate heat pump (CCHP) will perform in three different homes: 1) a traditional building with a central heating system, 2) a small home with an open floor plan, and 3) a super-insulated house. For our first example home let’s look at a turn of the century 2,000- 2,500 square-foot Victorian in the Philadelphia suburbs where the design day	is 14˚. The homeowner has added insulation and weather-sealed the building down to a 50kBtu peak load heat loss. So far, so good. 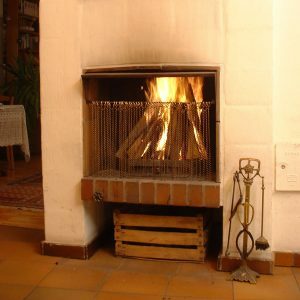 The existing central heating system is either water-fed baseboard, steam radiators, or forced hot air, and the furnace runs on oil or gas. Our example homeowner is considering adding a few ductless mini-split heads in the most-used zones in order to improve cooling during the summer and reduce fossil fuel use in the shoulder seasons. A ductless mini-split is a good choice for this kind of upgrade because it can be added with a minimum of construction disruption by running the refrigerant lines through basement, attic, and hollow interior walls. When it gets too cold for the heat pump to keep up, simply flip on your central heating thermostat. A word about utility cost: adding a ductless mini-split to a home with a central heating system will decrease your central heating use and cost during the shoulder seasons, but it will also increase your electric bill in the summer and to it during those transitional seasons. 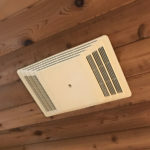 Adding a ductless mini-split may also increase your carbon footprint unless you either a) add solar photovoltaic capacity equal to the heat pump consumption, or b) are connected to a grid supplied by a high percentage of renewables. How many days over the summer would you actually use air conditioning and would window units suffice? Heat pumps have serval advantages over window air conditioners. You should also consider comfort, noise, permanent installation, and not blocking a window. Is reducing your carbon footprint an important part of your motivation? If so, compare not just the cost of the heat pump but also the on-site solar needed to offset electric heating and cooling powered by fossil fuels. A more affordable choice may be to replace your oil or gas furnace with one that runs on automated, renewable wood pellet fuel. 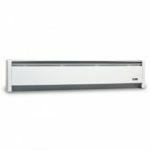 With limited airflow between rooms, how many mini-split heads would it take to achieve comfort? Our second example is a 1,200- 1,500 square-foot, mid-century raised-ranch near Hartford, CT where the design day	is 7˚. The homeowners got their peak load heat loss down to 40,000 btu after a weatherizaton that is responsible but not a Deep Energy Retrofit (DER). In this example, the homeowners have reduced their annual heating bill about 20%. The home already has a mini-split CCHP, but the electric bills are still high and there are some rooms that never get warm enough—turns out that leaving interior doors open does not adequately move heat into the rooms that don’t have the mini split-air handlers—and “no,” fans won’t be effective at circulating enough air to make those rooms warm. Our homeowners are wondering how to increase comfort and lower their annual cost to heat the home. As temperatures drop the performance of the heat pump will not keep up with the building’s heat loss. 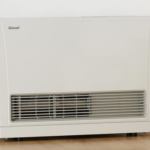 (See the short article: At what temperature will a heat pump become ineffective?) That’s the balance point at which auxiliary heat is required. 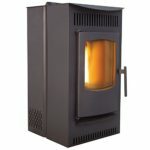 For those cold days, you have a variety of auxiliary single-room heaters to choose from. 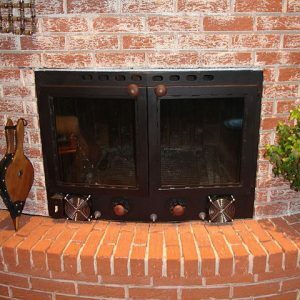 Depending on the size and layout of your home, you may end up with a mix of supplemental heat options. The third example is a super-insulated 1,000+/- square-foot house outside of Albany, NY. The design day	is 1˚, and the house has low air infiltration and high R Value for a heat loss of about 10-12k btu/hour . A super-insulated house is either new construction or has undergone a Deep Energy Retrofit (DEP). The new generation of super-insulated homes (often called Net Zero) does an effective job minimizing heat loss. 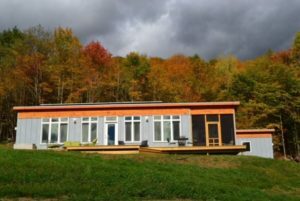 Often paired with passive solar design, these homes require a heat recovery ventilation system (HRV) to bring fresh air into the building and to even out the potentially extreme differential in temperatures from day to night. For super-insulated passive solar homes the only auxiliary HVAC system needed is an HRV. (although it would’t hurt to keep a couple of plug-in electric heaters in reserve, just in case.) 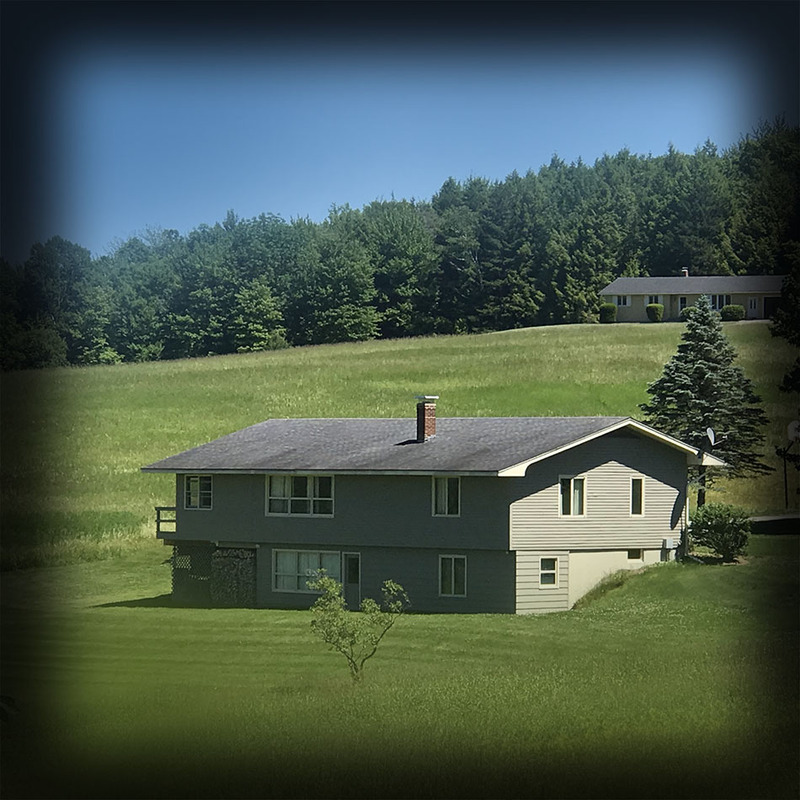 For super-insulated homes, comfort comes down to heat pump performance and whether the design temperature is 5º above or 20º below in your specific geographic location. 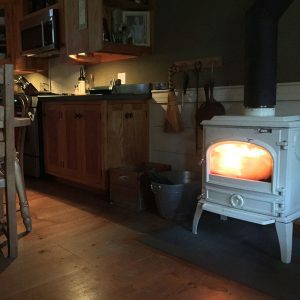 So how good are heat pumps in cold weather? If you live in a cold climate, you could install a ductless mini split in any of these three types of homes. The question becomes one of comfort and value compared to the alternatives and based on whether your goals are financial, environmental, or both. For existing homes, it most-often makes sense to upgrade based on the distribution system you have. Changing the distribution system would involve significant cost both in construction and new heat emitters.